BEST BUY IN WAKEFIELD! This 3 bedroom home is nicely set back off the road on a 14,500 sq. ft lot! The first floor has an updated kitchen with tile floors, maple cabinets, Corian counters, and stainless steel appliances, dining room, living room with hardwood and custom cabinets, mudroom, and laundry. Upstairs there are three spacious bedrooms with closets, large full bath with newer vanity, cabinets, and granite counter, the bonus room makes a perfect home office or craft area, and a pull downattic. Outside there is plenty of off street parking, storage shed, and patio. 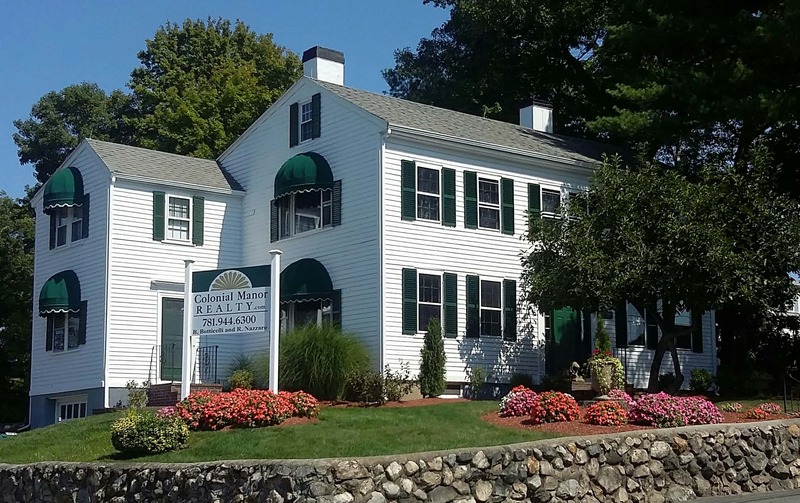 Convenient Greenwood location - less than a mile to the train station and 136/137 bus, close to commuter routes, shopping, restaurants, schools, and downtown Melrose. DirectionsGreenwood Street to Spring Street.